Each operation parameters is entered into the control by a touch screen (man-machine interface). It is easy to modify for operators. 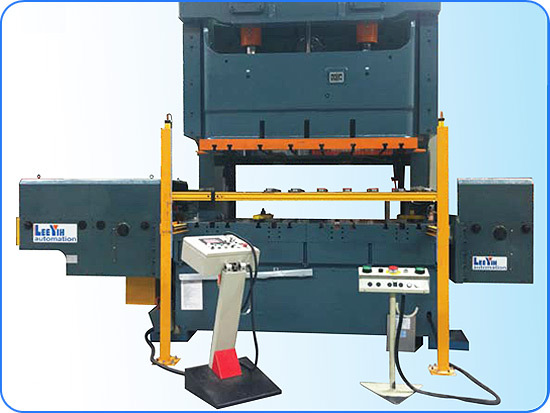 To protect tooling and machine, the misfeed detecting circuit is provided as a standard accessory. 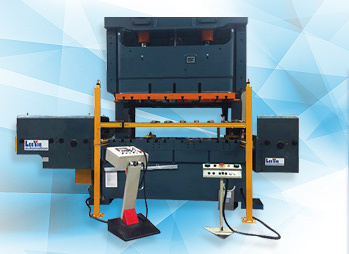 The position interrogation between mechanical press and transfer unit is done by a rotary encoder which connects to the crankshaft of press. 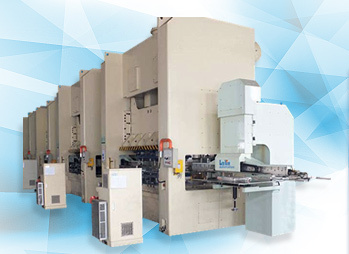 All the transfer axes are driven by servo motor and run synchronously with the press. 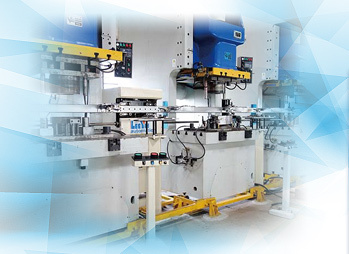 Each axis is operated by ballscrew with high accuracy.